Comment: I need to paint 3 sides of my house and the kitchen door. Comment: Painting cape cod style exterior house. Same color. Perhaps part of the house this year. Guilford Painting Contractors are rated 4.79 out of 5 based on 1,123 reviews of 63 pros. 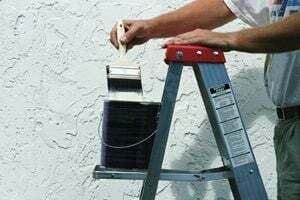 Not Looking for Painting Contractors in Guilford, CT?